A few weeks ago, after I introduced her to the wonderment that is Doctor Who, my Sister sent me a box of Doctor Who goodies. 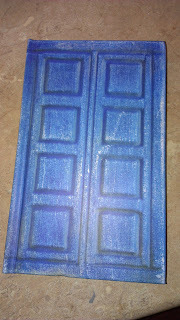 Among them was this journal, like River Song's journal. She knows I'm a writer and that I would geek out over it. Of course I totally did. I geeked out so much I couldn't decide what to use it for. Nothing seemed "special" enough. (Yes, I'm silly.) Finally I decided on an idea I'd been wanting to do for a long time but had never gotten around to: a prayer journal. I'd been struggling with prayer for a long time. I can't focus or I forget what I wanted to say. I don't mean little "thank you" prayers throughout the day, but a really intentional, focused time of prayer. It was a real challenge. So I decided to try a prayer journal. And sure enough, instantly I thought, "Why didn't I try this before???" I have always expressed myself better on paper then out loud. Why would prayer be any different? It's made such a change for me. I'm able to have a meaningful conversation with God every night before bed, and it's given me such peace and stability. And because I'm taking my time and writing things down, I can better remember about praying for others, too. I am horrible at journaling, but I have way too many journals. I usually use them to write down my favorite quotes. I have tried keeping a prayer journal to no success. I am glad it is working for you though! PS. 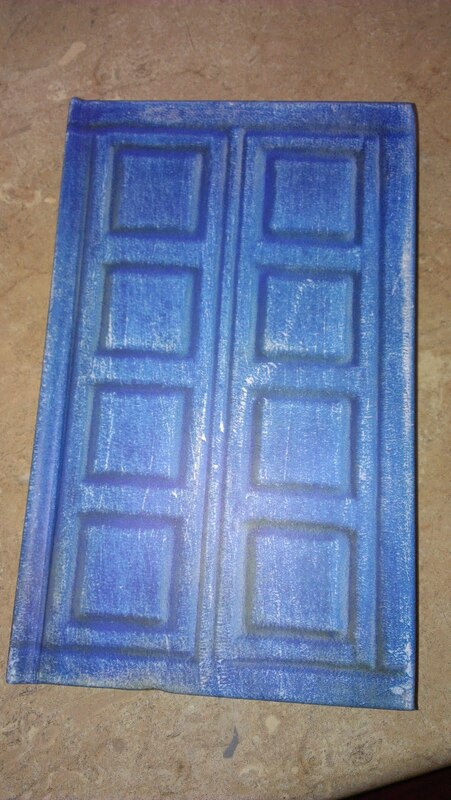 I need to get me a River Song journal! I keep a prayer journal, too. It helps keep me focused and I find I'm so much more honest that way. Also? I completely understand that you couldn't find anything "special" enough for a new journal. I do that, too. Ha!